Matric Limited’s successful safety program has once again been honored with the Governor’s Award for Safety Excellence. 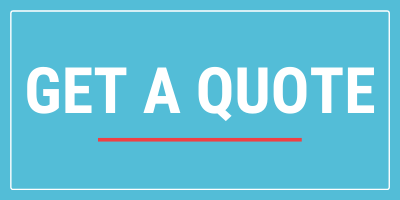 The Seneca, Pa.-based electronic contract manufacturer’s initiatives and the work of its safety committee achieved remarkable results, including a company record 794 days without a work-related medical claim. The previous Matric Limited record stood at 669 days. Matric took home the award for the second time in four years, also receiving the honor in 2015. 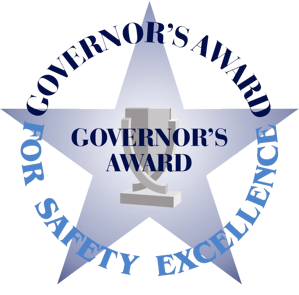 What’s the Governor’s Award for Safety Excellence? The honor recognizes “the successful employer-employee joint safety programs, which result in the achievement of safety excellence.” The highly competitive award is given out to a select few companies each year. Matric and its sister company, Dynamic Manufacturing, have both received the prestigious award, with Dynamic doing so in 2013. Dynamic, a Freeport, Pa.-based electronic contract manufacturer, recently surpassed eight years without a work-related medical claim. Matric’s safety initiatives begin at employee orientation, where associates learn of potential risks and proper material handling procedures. The Matric Safety Committee, formed in 1994, meets monthly to discuss continuous improvement of procedures and work instructions for associates. Other safety initiatives like Lock-Out/Tag-Out and New Hire Checklist programs also contributed to the company’s safety success. Matric will accept the award at the Governor’s Occupational Safety and Health Conference on Oct. 29 in Hershey, Pa. A second ceremony will be held at the Matric facility shortly afterward. For more on the services of Matric Limited and Dynamic Manufacturing, check out Matric’s website here and check out Dynamic’s website here.